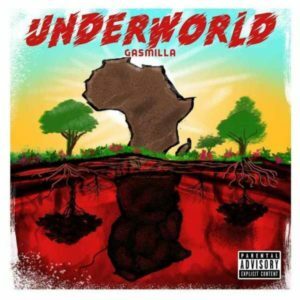 Gasmilla finally comes out with his much anticipated EP dubbed “Underworld” to bring to bare his versatility and his hidden Hip Hop style in music. 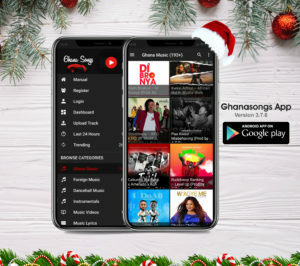 He features TeePhlow, Fameye, Tulenkey, Ayat, and others on this 4-track Hip Hop masterpiece for your listening pleasure. 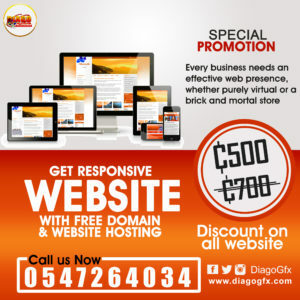 Download and Enjoy below!